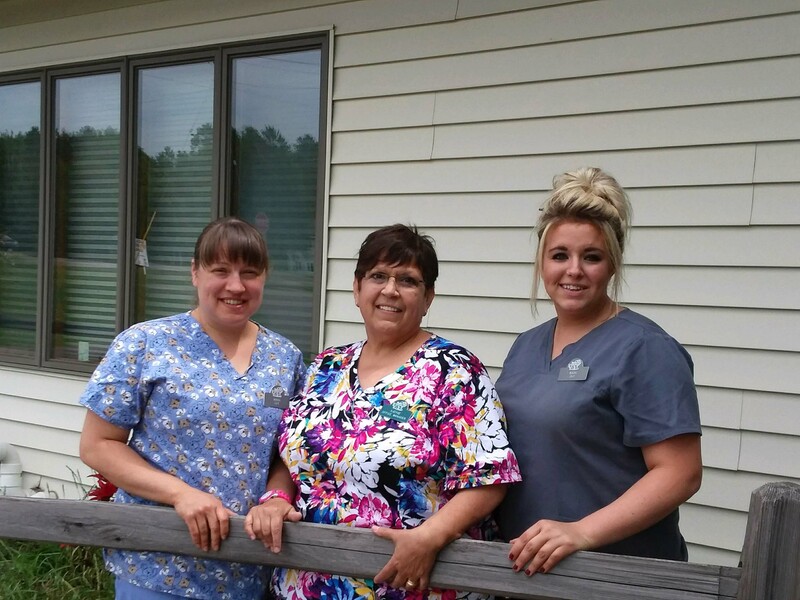 Phillips Veterinary Clinic welcomes you! Welcome to Phillips Veterinary Clinic. 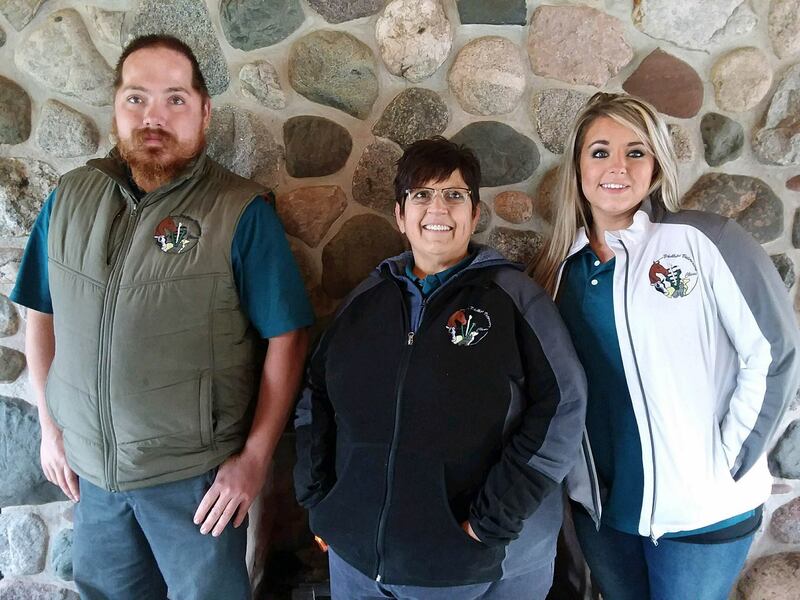 We are a full service animal hospital providing comprehensive healthcare services to large and small animals in Phillips, Park Falls, Butternut, Prentice, Kennan, Catawba, Winter and the surrounding Price County, WI areas. 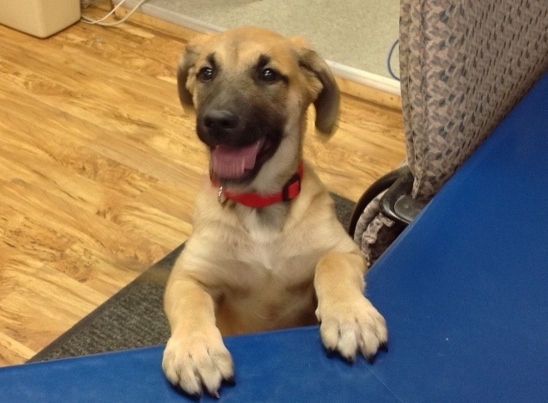 Our veterinarians offer a wide variety of medical, surgical, and dental services in our veterinary clinic. We provide complete care for our patients. Our veterinary hospital is well equipped with advanced equipment and technologies to provide the highest standard of care for your companion animal. Our hospital has the equipment to provide comprehensive in house testing for accurate diagnosis, this includes radiography (x-rays), ultrasound, and blood analyzers. We have the knowledge to utilize these diagnostics to best suit your pet. The surgical suite, dental suite, and pharmacy allow for treating the most complex diseases to more common conditions. 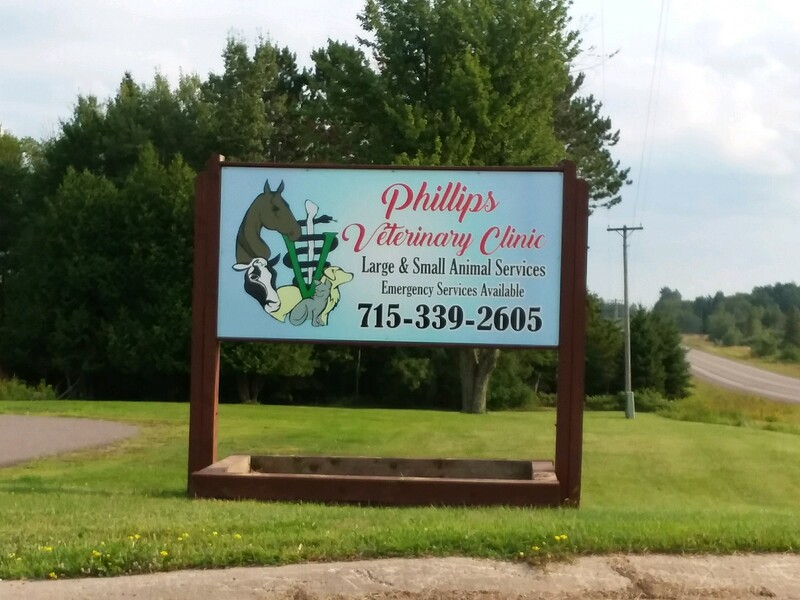 At Phillips Veterinary Clinic we are committed to providing quality care at every stage of your animal's life. From routine preventive care to early detection and treatment of a wide range of conditions and diseases and surgical care, we have the expertise to provide the care your animals needs at every stage of life. Please call our office today at (715) 339-2605 for all your pet health care needs.